Well we were right. Now let’s be clear, this is the “3S” and not “S3”. We aren’t sure at this point the methodology behind the naming scheme but we will eventually figure this out. 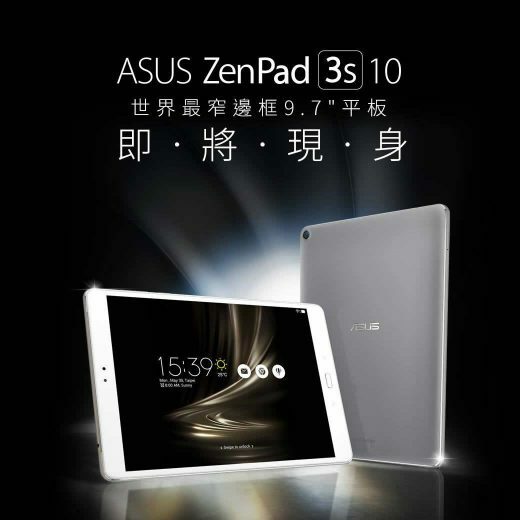 The bottom line is, there is a 10-inch ZenPad coming with top end specs. Let’s have a look at what we know right now. Although this may be lost in translation, it appears that Asus will be marketing this as the world’s thinnest tablet, at just 5.32mm thin. The iPad Pro is 6.1mm and the Samsung Galaxy S2 9.7 at 5.6mm. Asus is also going to market this as the narrowest tablet with this resolution. More details to come on that. Observations: An image can tell us a few things. First, there is a physical home button. This is very uncommon on Asus tablets. We don’t see front facing speakers, although these particular images are not exactly high detail. Perhaps there is a build aspect of the ZenPad 3S 10 that required a shift to having side mounted speakers. It’s only speculation at this point. Along the top of the ZenPad 3S 10, on the front, it does appear that there is a “break” in the chrome lining which might suggest there is a speaker grill along the front. Unveiled Specs: These are not exactly official, but are a pretty safe bet. We will start with the most certain specs and then follow up with the less official specs. 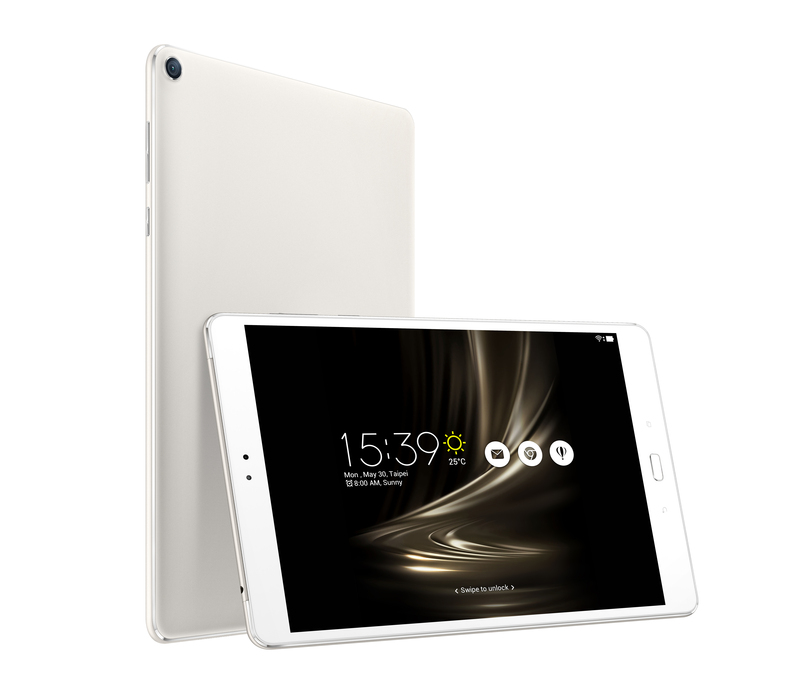 First, this tablet is 9.7-inches in size. It has a 2K display of 2560 x 1536 most likely. It has 4GB RAM and a 5,900 mAh battery onboard. 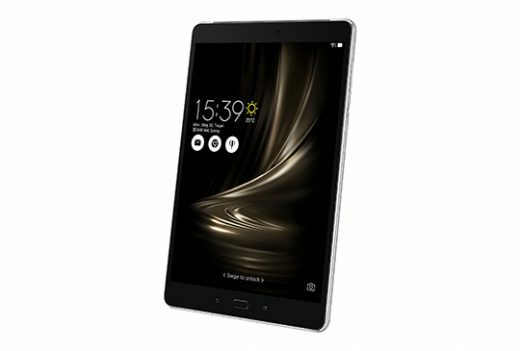 The processor is said to be a Hexa-core, which most likely is a MediaTek, in which case this is the Z500M model tablet. This tablet may come with a quick charge capabilities.